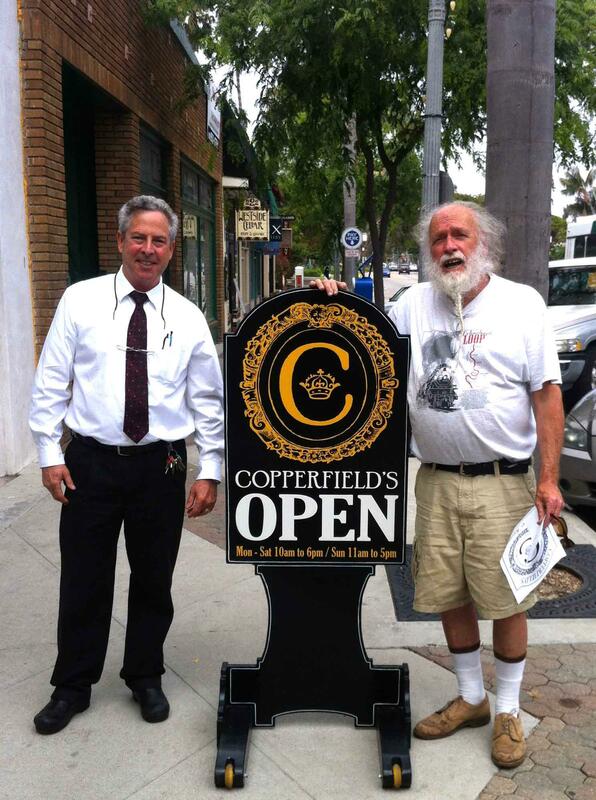 As of this Friday, April 21st, Copperfield’s brick and mortar store will have had its door open to the public in Downtown Ventura for five years. So much has happened, so many great people have come and gone, and so many good (and not so good) ideas, too, it’s been a dizzying experience. 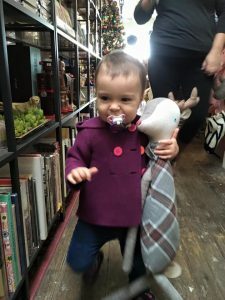 My family and I have been so pleased to connect with you, all the wonderful people who love and support our store. Even though, five years later, I still have a hard time describing what our store is, you get it—there are certain people who come in to our weird little shop and immediately click with our vibe. 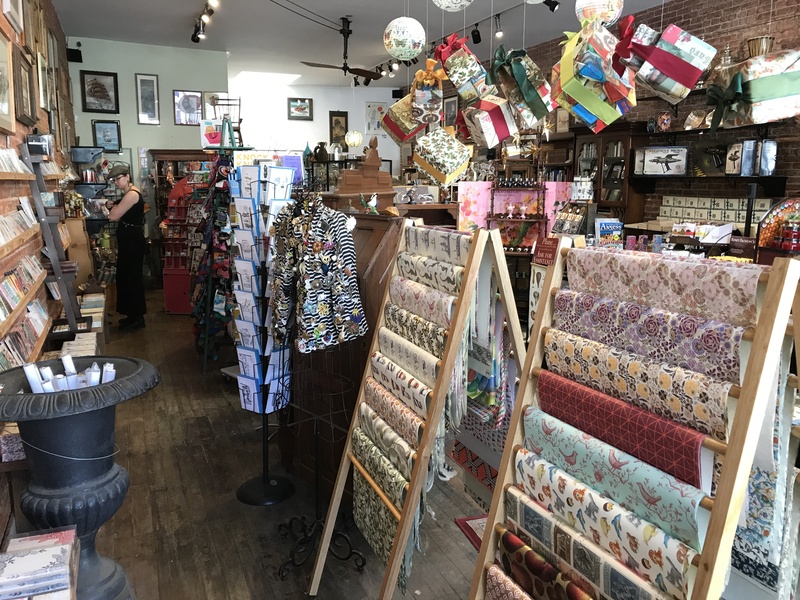 It’s so much fun to do something so different and off-beat in our lovely hometown of Ventura, California, and our awesome customers and patrons are the ones who keep us going. Thank you for all the support. As the general manager of the store, I’ve been in the middle of it all from the beginning. 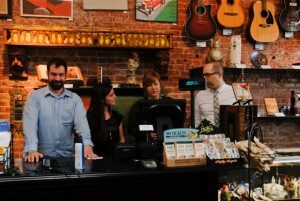 We actually began our business in November of 2011, but it wasn’t until April 2012 that we felt ready to open to the public. From the very beginning, our goal has been to bring to Ventura a taste for the finely-made—both old and new—as well as objects obscure, bizarre, or just of interest. It’s been a pleasure to delight and astound those who walk through our doors. During these five years, we’ve all experienced a lot of changes, along with the store itself. Some things are gone from the store, like coffee beans (huh? 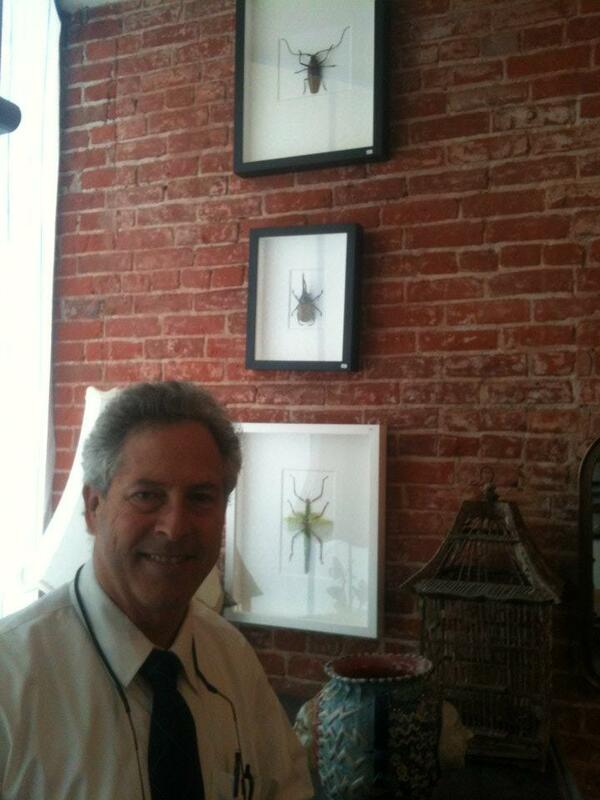 ), and some things are still here, like bugs and highwheel bicycles. 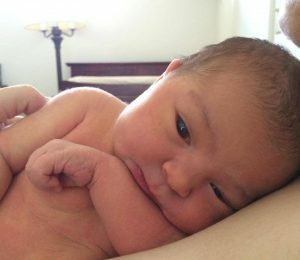 I got married in 2014, and we had a beautiful little girl shortly thereafter (that’s been crazy). 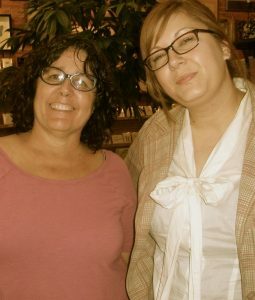 We’ve had several wonderful employees come and go, and many still stop in to say hi, and a couple still come and help us out with the Wine Walk every December (thanks guys!). 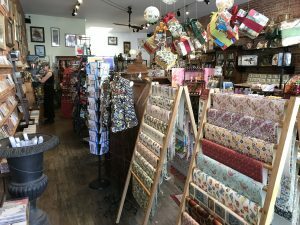 This store has definitely become a special part of my life, for sure. In the spirit of reminiscing, here are some photos I’ve pulled, mostly from our Facebook posts, from over the last five years. 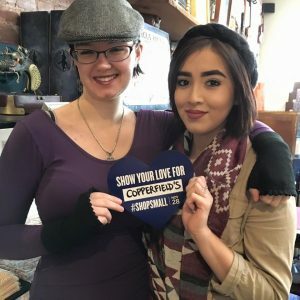 Please check them out, and please continue your support for our little shop—I can’t tell you how important each little purchase is for a small independent store. May there be many more anniversaries to come! 04-19-2012. 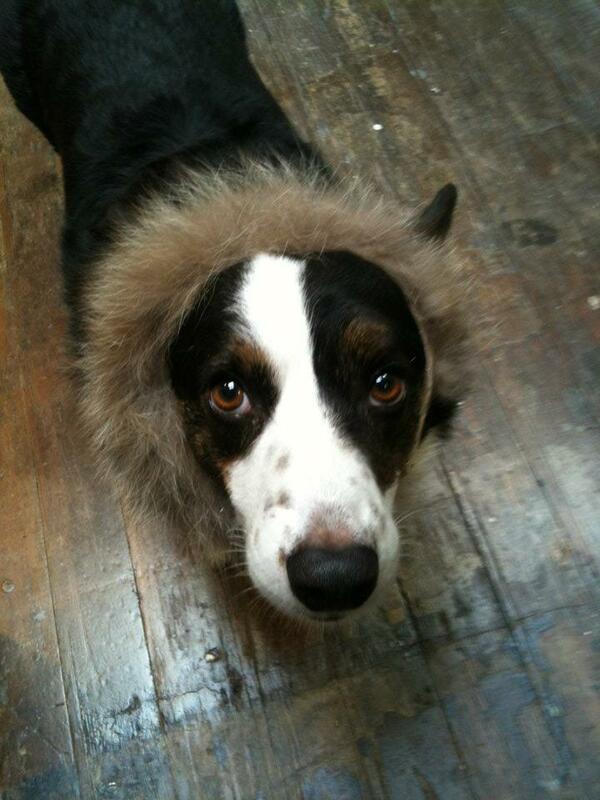 My dog, Ripley, helping out as we get the store ready to open. Isn’t he cute? 04-20-2012. 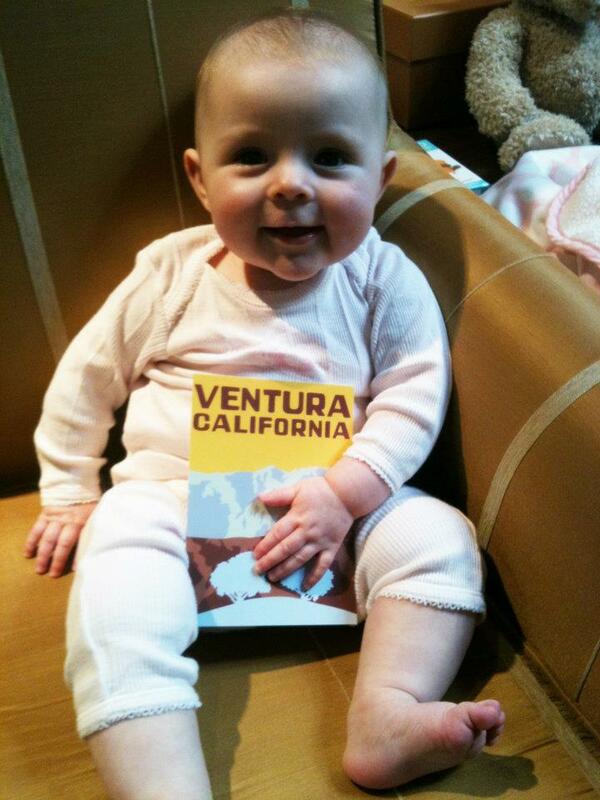 My little niece, Ellie, showing off a cool Ventura postcard. She’s huge now! 04-19-2012. My dad, John, was the one who had the idea to sell the insects, along with a lot of the other ultra-cool things we sell. He’s awesome. 04-25-2012. Me (on the right), with some of our OG employees who went on to do cool things. 05-31-2012. My dad standing with Allen R. Quigg, the talented artist who built our sidewalk sign. 11-01-2012. My mom and my lovely wife-to-be! 11-27-2012. Our first Christmas window display. 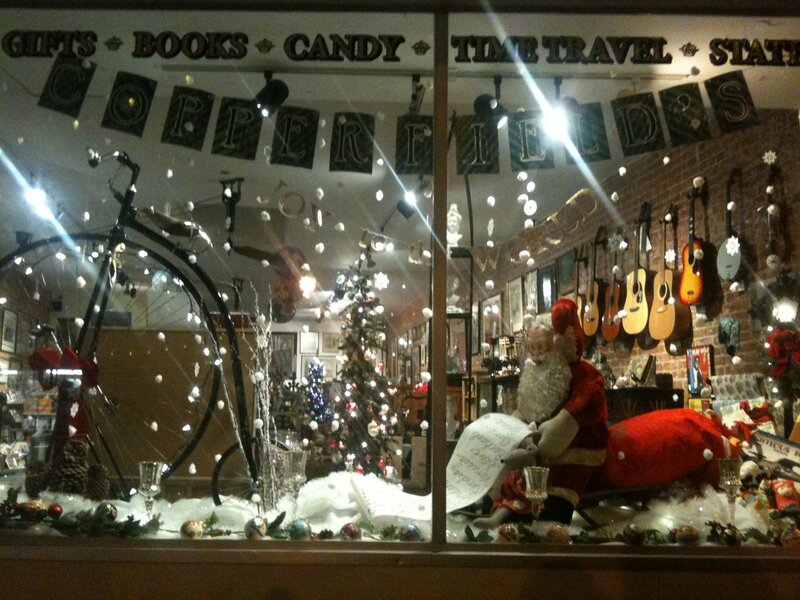 We have fun with our giant vintage Santa. My mom is usually the genius behind these displays. 06-30-2014. A shot of my new little girl! She gets cuter and cuter every day. 10-25-2014. 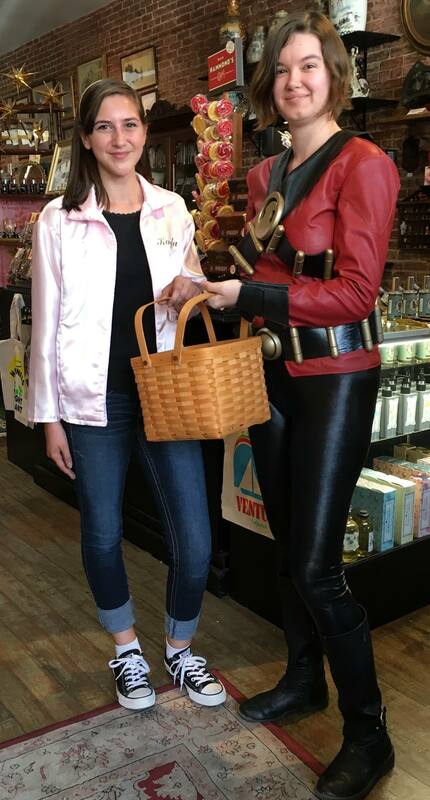 The Marinas, all dressed up for the annual Downtown Trick-or-Treat event. Fun! 12-03-2014. 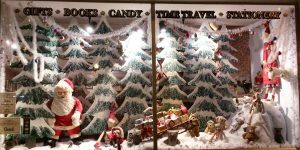 Another Christmas window. Awesome job, mom! 04-25-2015. 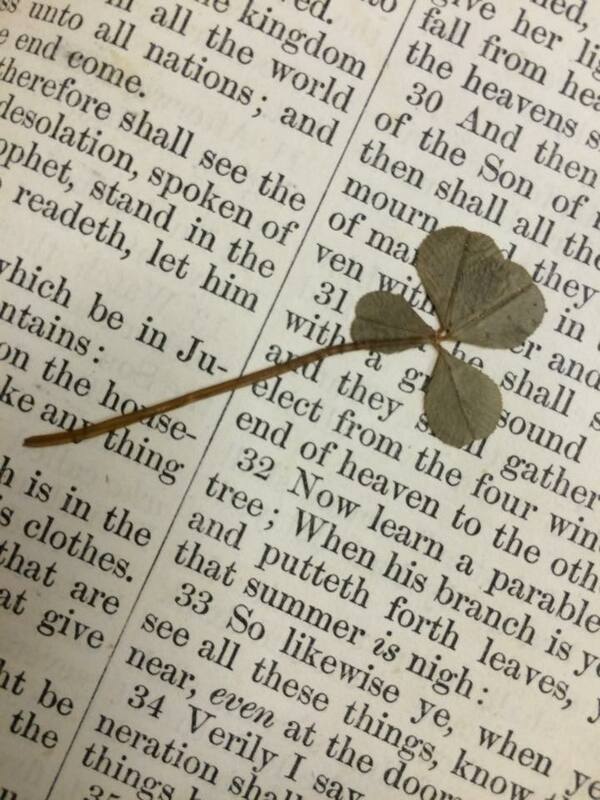 Shot of a 4-leaf clover I found in an old bible I was getting ready to receive. I was stoked! 04-29-2015. 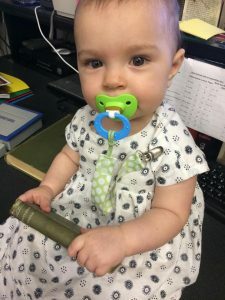 Speaking of books, here’s my little Pippa already helping out at the shop! 10-24-2015. Another trick-or-treat event, this time with Kayla and Alexa! 11-28-2015. Another picture of some awesome employees, Alexa and Jazmine. 12-11-2015. Pippa found what she wanted for Christmas and took off! 10-29-2016. 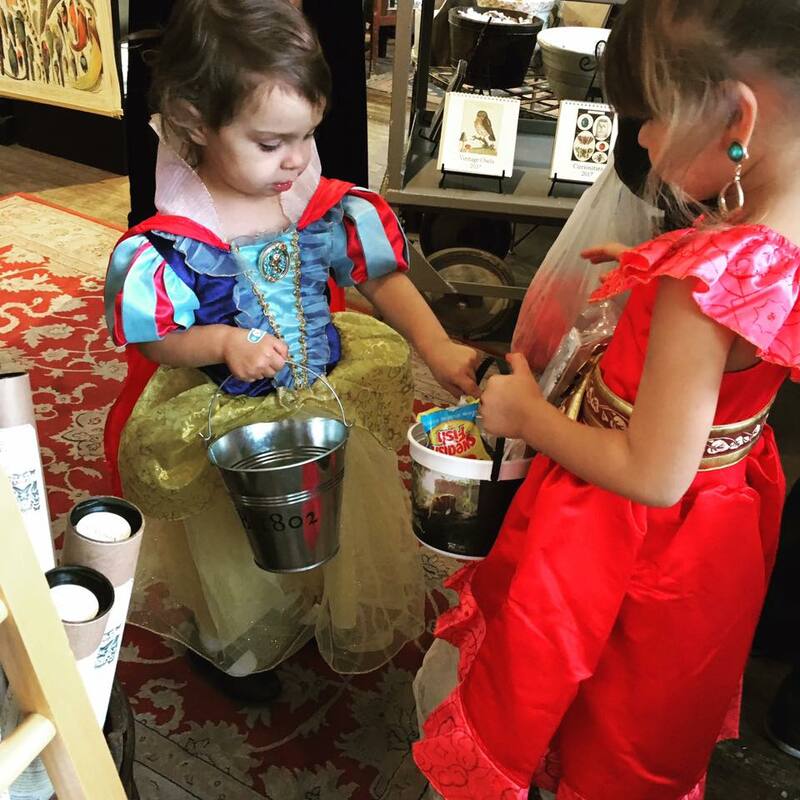 Okay, one more trick-or-treat picture, this time with Princess Pippa! 04-20-2017. Here’s a shot of our store today. 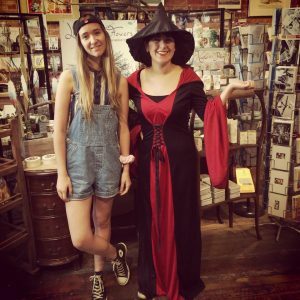 Come in if you haven’t visited in awhile!